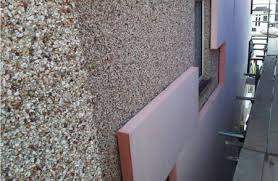 External Wall Insulation is supplied and fitted by Peter Brereton from Nenagh. We specialise in all Insulation, Roofing, Plastering, Line plastering and conversions. Grants available for all your insulation needs.